La Union is well known as the Surfing Capital of Northern Luzon. 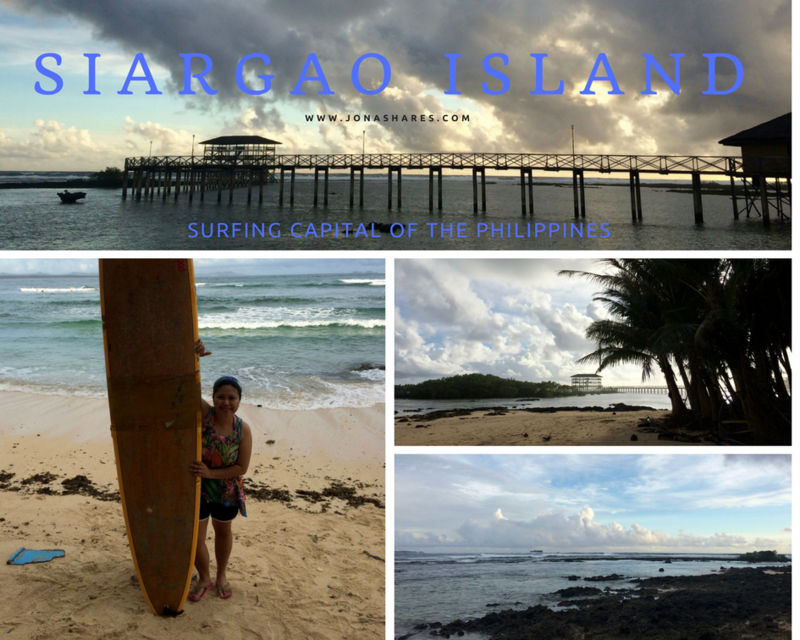 It is one of the most accessible surfing spot, just five to seven hours bus ride from Manila. 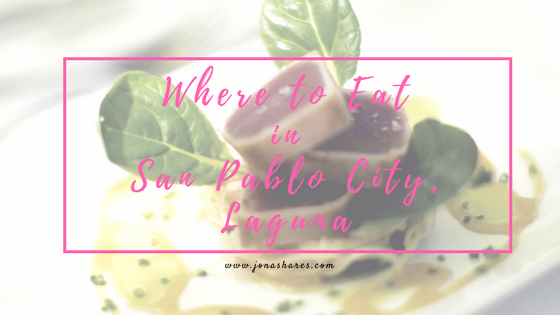 Aside from surfing, there are also must visit spots and must try restaurants that you can try out. 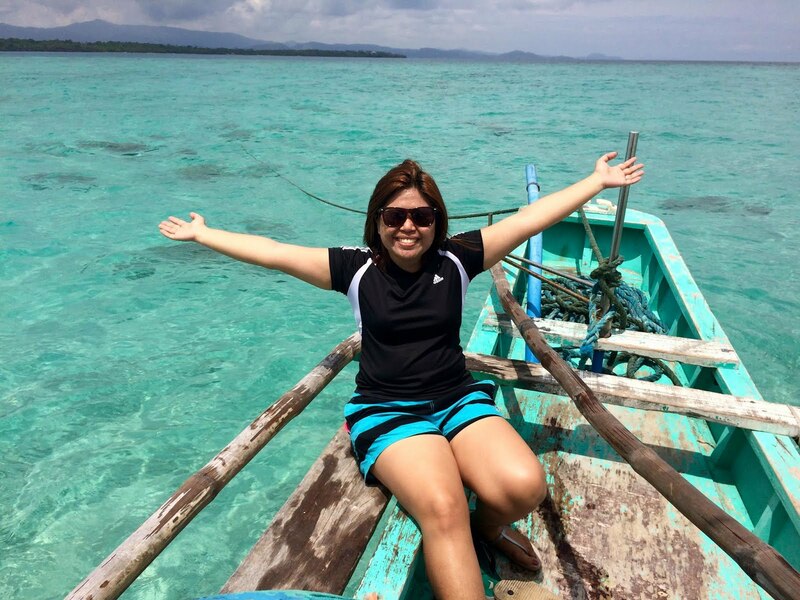 HOW TO GO TO LA UNION FROM MANILA? 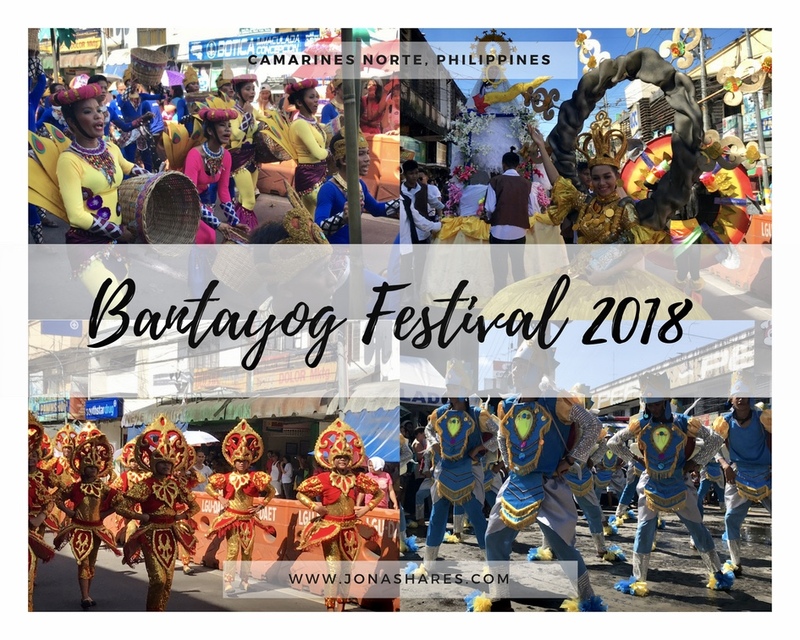 We were able to catch an early bus schedule via Viron Transportation, we left Manila at around two-thirty in the morning then arrived San Fernando, La Union around past eight in the morning, same day. Ma-Cho Temple is a taoist temple to the Chinese sea-goddess Mazu. 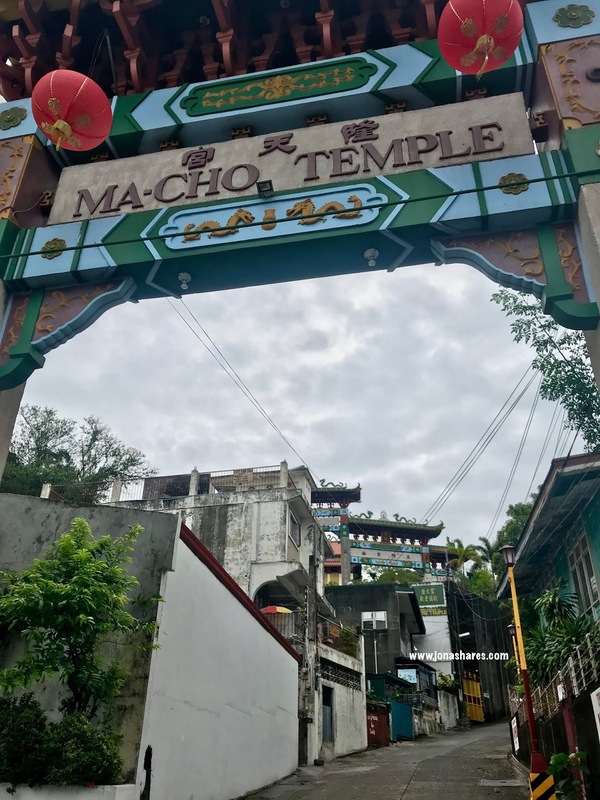 The Temple is located in the provincial capital of La Union which is San Fernando City, it comes right before the popular surfing town of San Juan. This is also a perfect place to watch the sunset, relax, and meditate in La Union. There are so many places to stay in La Union but since I went there with some personal errands to do. I decided to book a place where I can just sleep afterwards. So I tried booking a place via AirBnb and I was able to get a room that is just what I need. Quiet and affordable. I have never heard of this beautiful place before. It just goes to show how many places we all need to explore one day. I like the view from the temple. La Union is a totally new place to me. Thank you for telling all that great info as I really love travelling but never been to Philippines. If we ever decide to visit that part of the world we will know where to stay. The rooms looks comfortable and very clean. This is a helpful travel guide. I've never been to this area of the world before. I need to get there one day. I know I'd love to see the temples. It sounds like you get around quite regularly. Although I've never travel to that part of the world I would love to explore it. You make it look so very exciting to check out. This looks like a fun adventure. I've never tried Air BnB but looks like you found a good one for your trip. This sounds like a great destination. I would love to travel here one day with the whole family. La Union sounds like a really interesting place to visit. It would be perfect for anyone who loves to surf. Looks like a great place to visit. I don't get to travel often, but this is good info to have. I would love to visit LA UNION. It looks pretty amazing. Thanks for the suggestions of places to visit while there. What a beautiful place. You have covered all the bases for when I travel to La Union. You have introduced me to a lot of new places! 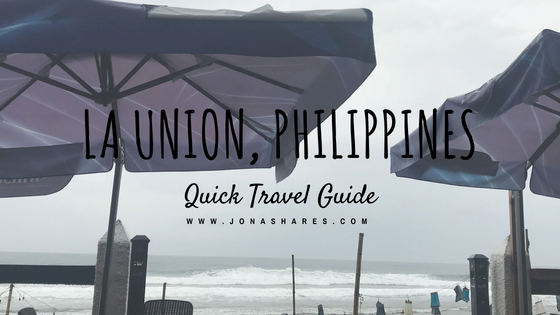 I have never been to La Union before but it sounds like an interesting place to visit! I may need to add it to my bucket list! La Union is really one of the great spot to visit in Philippines. Thanks for the wonderful tips on how to go there! I would love to visit the Philippines one day. It looks like such a beautiful place. La Union looks to have a lot of wonderful sites and a lot of transportation options to get there. Great pictures. La Union looks really nice place to visit in Philippines, I would like to visit some day. I love La Union a nice place to visit there's plenty of activity and sight seeing to choose from. Weather you drive your self or commute make sure you don't miss to the best spot to stop over and unwind.